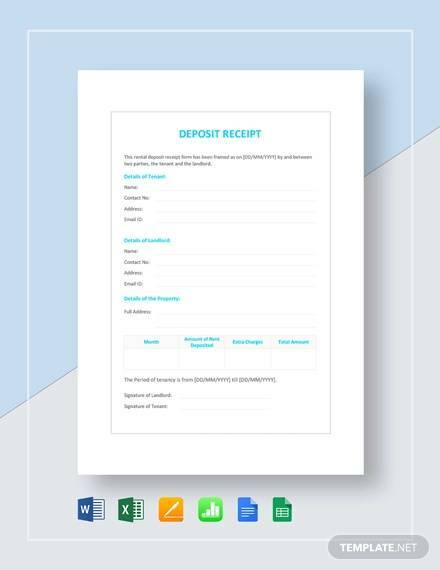 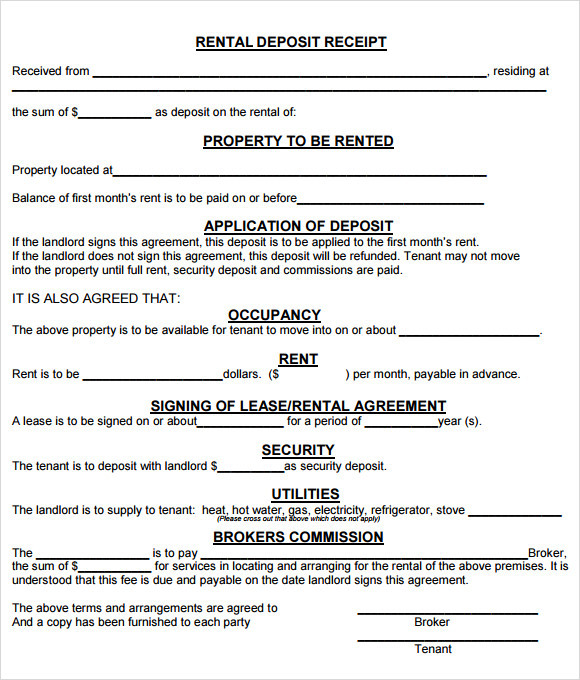 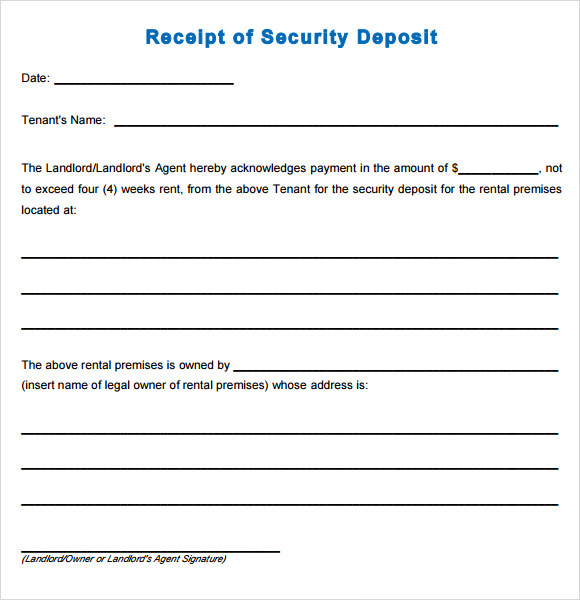 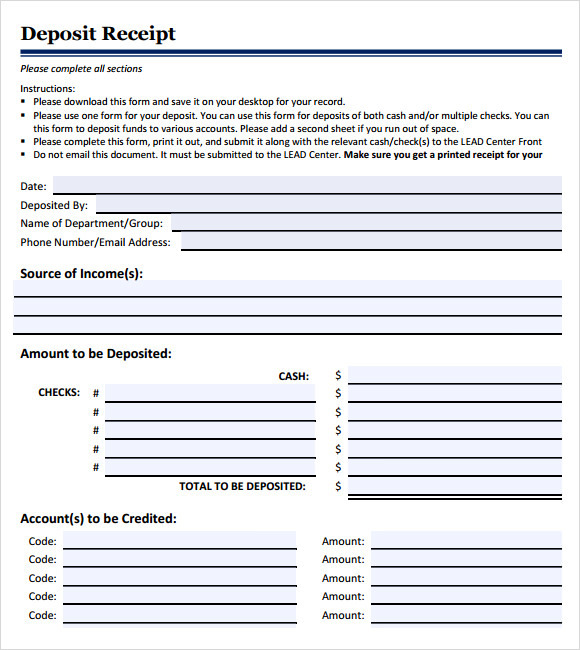 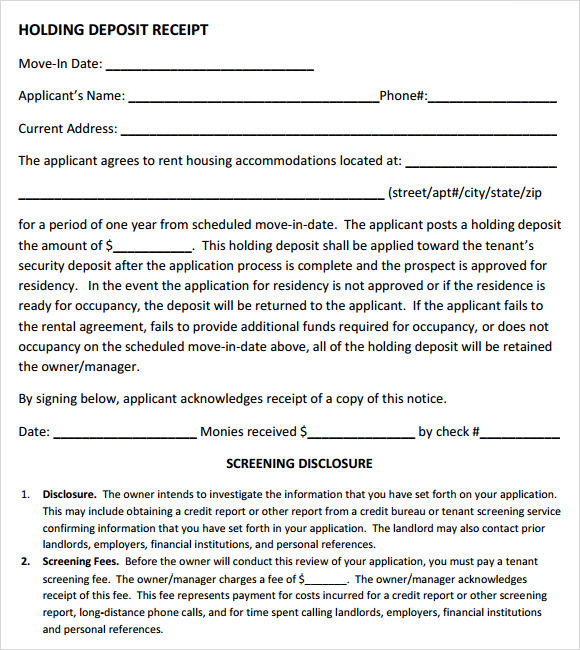 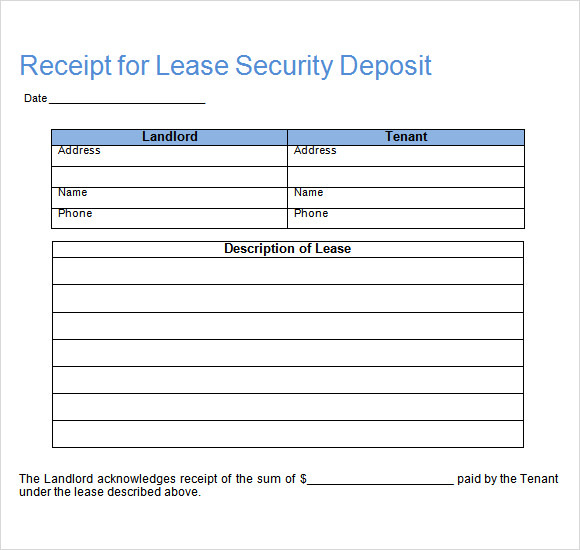 You can create your deposit receipt template, or you can download an already made one. 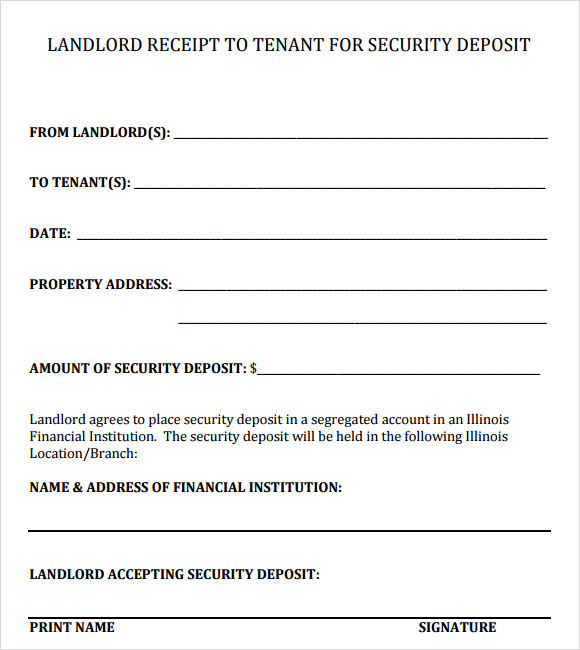 The latter is usually a great option. 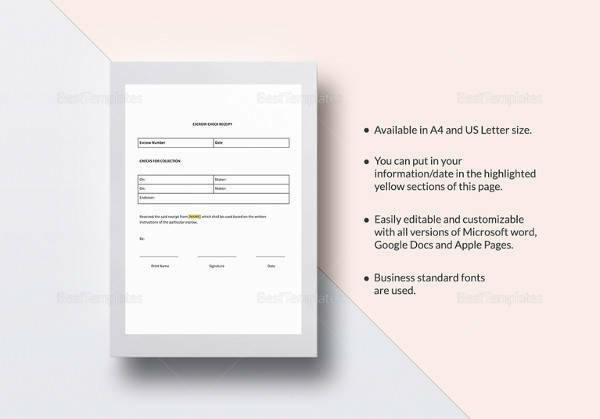 This is because it takes less time to process, and a quality result is a guarantee.Creating a template from scratch is not efficient enough. 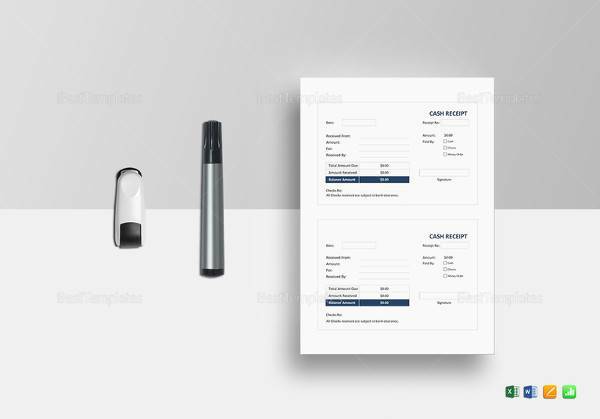 You end up doing double work by the way. 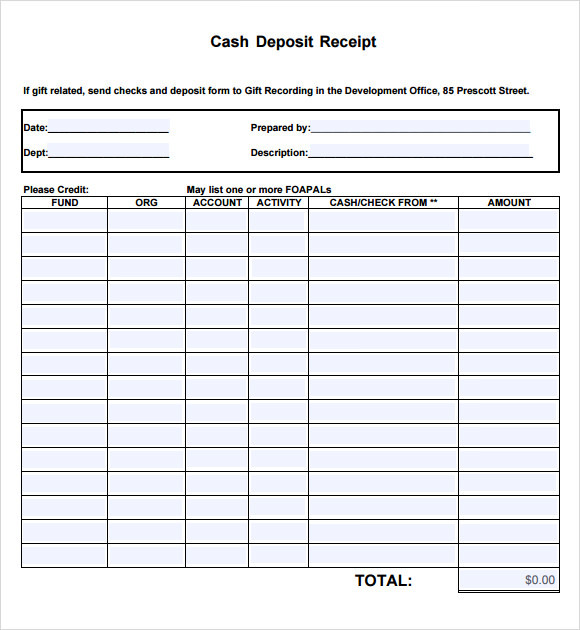 It is quite technical to create receipts from scratch and then manage them afterward. 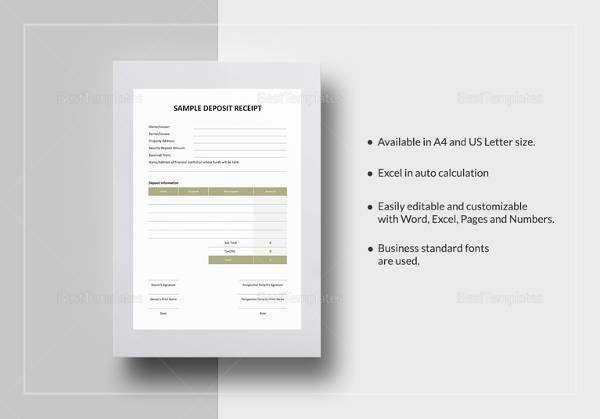 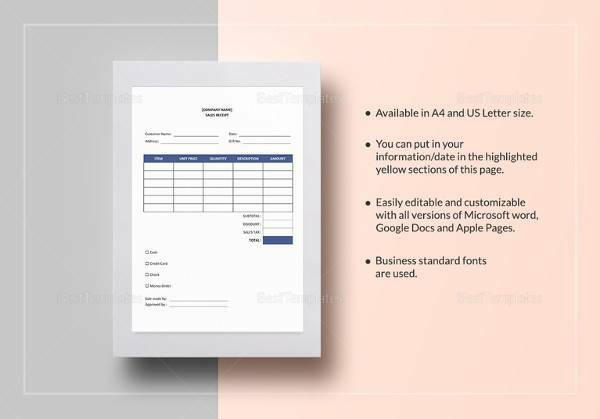 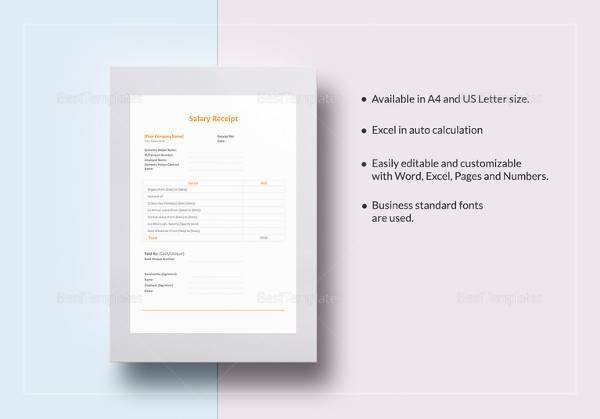 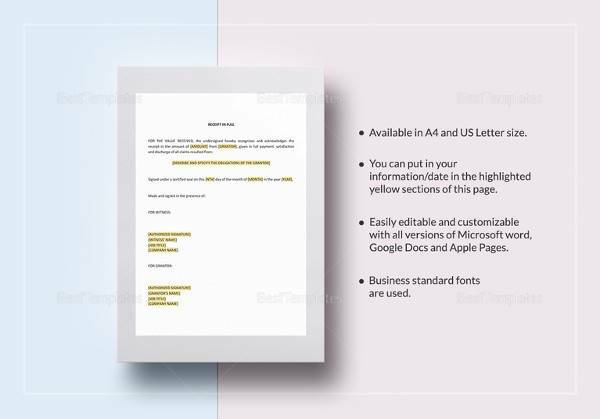 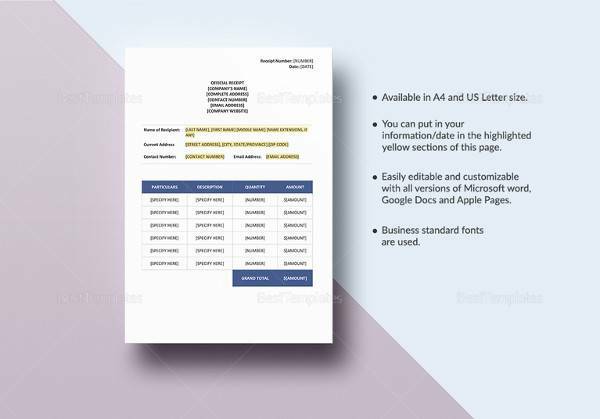 The printable receipt templates eliminate the need to create a template on your own, so that you put your focus only on the management of the invoice.Download an already made high quality product. 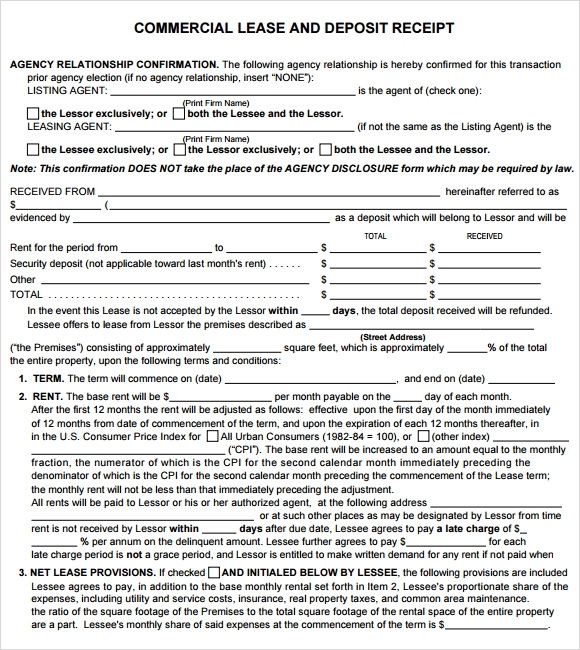 Do not struggle getting it done on your own, even if you are used to it.